Welcome to Canine Country Club! 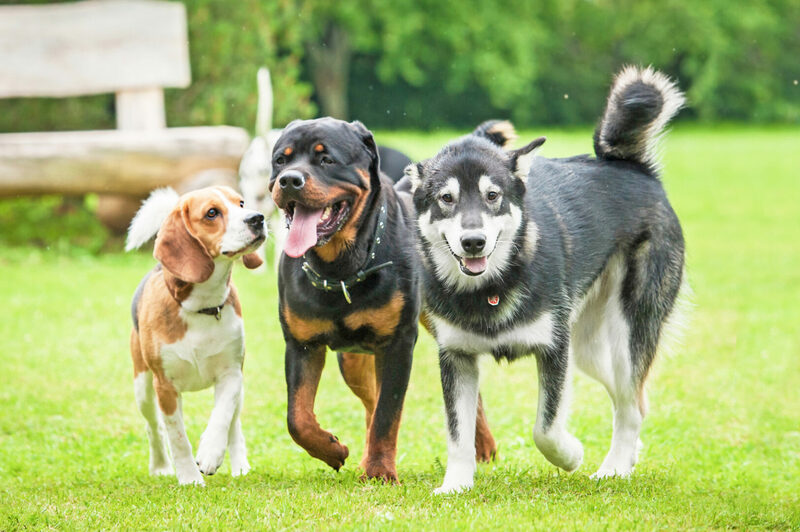 At Canine Country Club, we appreciate the beauty and value of the relationship of animals and their best friends, our clients. We are responsible for the health, comfort and safety of every pet in our care. We provide the highest quality, comprehensive and humane animal care possible. Our clients are welcome in a clean, friendly and well-organized atmosphere. Our products and services give value and peace of mind to our clients. We strive to maintain the highest quality of these products and services through continued education and caring commitment to the health and well being of the animals that we serve. Bring your dogs and cats to Canine Country Club for professional grooming services. They'll look and feel great! 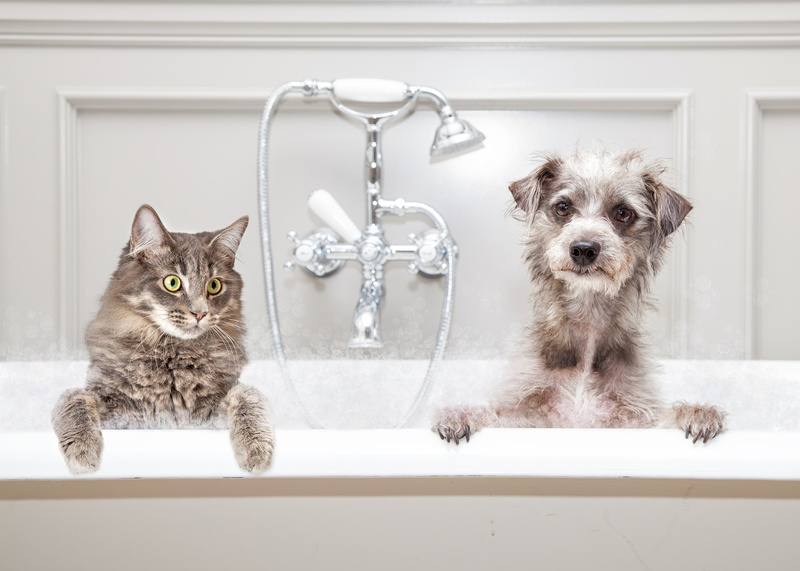 For those times when you can't be there, your dogs and cats are welcome to stay at our clean and friendly facility. 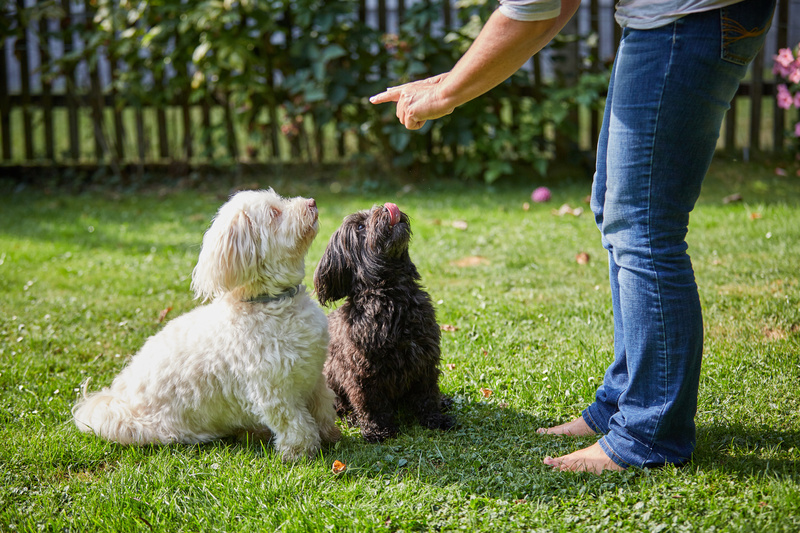 Your dog can work on their commands, obedience skills, or other issues while staying with us. Canine Country Club is located on 20 acres of Maryland's most beautiful countryside, the Eastern Shore. Our facility is just minutes off of Route 50 and easy to find,which makes us a quick stop on your way to the beach!